What makes Organo products so special? Ganoderma; the gold behind Organo. Ganoderma is an herb staple used in Asia and is gaining notoriety in the Western world. Ganoderma has been used extensively in traditional Chinese medicine for over a thousand years for a wide variety of aliments. Western medicine virtually ignored Ganoderma until the last few decades. But now, the world has taken notice and scores of studies are finding it is useful for treating many chronic problems, with virtually no side effects. 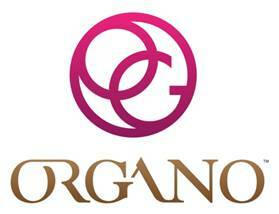 Organo Coffee – the healthiest coffee on the planet! Opioids: chasing and masking pain.